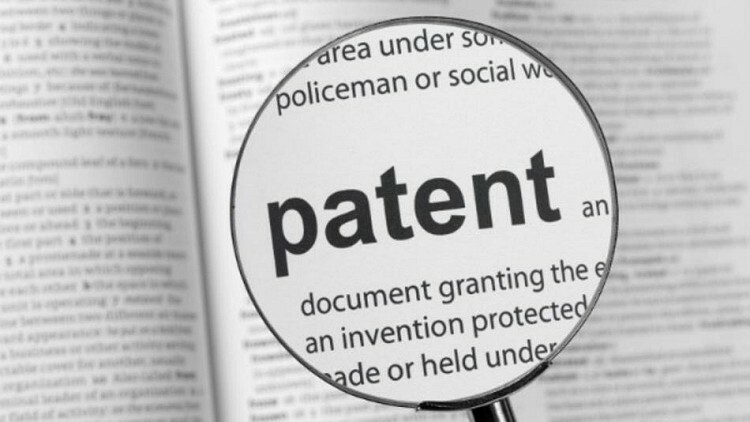 President Barack Obama is expected to announce new laws governing patents in the US in the near future. Specifically, the president will reveal five executive actions and propose seven legislative changes that will get a closer look from Congress in an effort to end costly patent-related lawsuits typically initiated by patent-holding firms, otherwise known as patent trolls. Those in the tech industry will likely welcome the changes as many have complained that patent litigation is on the rise and is a serious threat to innovation. A press release on the issue obtained by Politico says the White House is offering the proposals to stop the drain on the American economy. Some of the proposed changes are just what tech companies have been asking for. For example, one would require patent holders and applicants to disclose the true owner of the patent in an effort to prevent firms from using shell companies and suing rivals. Other changes would offer better protections against being sued for infringement and manipulating how fees are awarded for those that are successful in court. Perhaps one of the biggest chances, however, has to do with how the International Trade Commission issues injunctions in patent cases. This method has become increasing more popular among trolls looking to threaten and extort businesses as it’s relatively easy to receive an injunction. Moving forward, the president wants patent owners to update their patent ownership information on a regular basis through the Patent and Trademark Office. The office will also be responsible for issuing educational material to help those that are targeted by patent trolls.